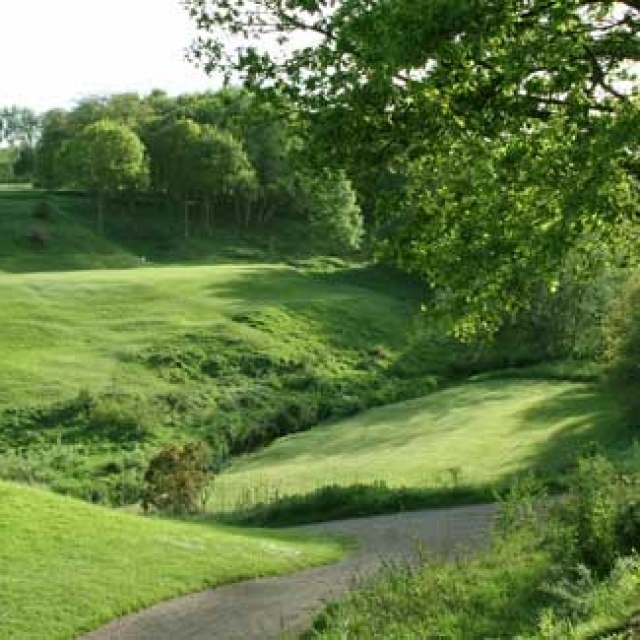 Our 2019 tournament week is fully booked, please contact the site administrator if you would like to be first reserve. 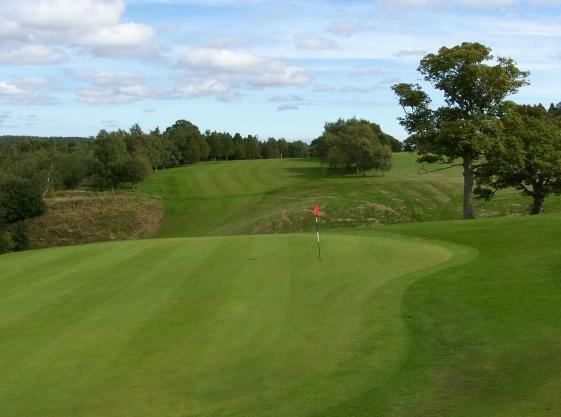 Availability for the passport offer remains open. 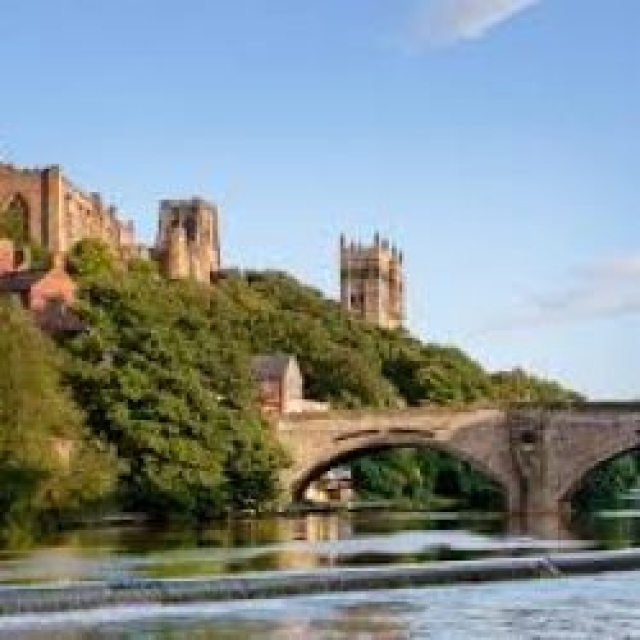 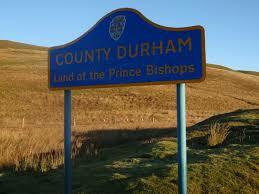 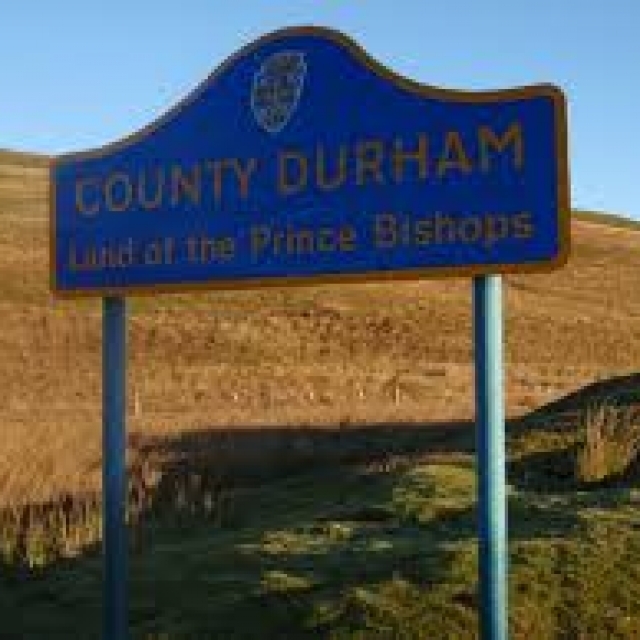 A warm County Durham welcome, you have made the first steps in finding out what County Durham has to offer – both on the course and off it. 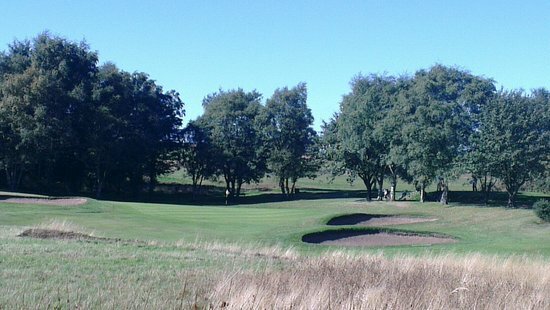 The County Durham Golf Trail began with it’s inaugural year in 2018 and with the feedback of those who travelled to our clubs in our first year’s event, we’ve made a small number of minor changes which we’re hoping will allow those who enter in 2019 to enjoy it even more. 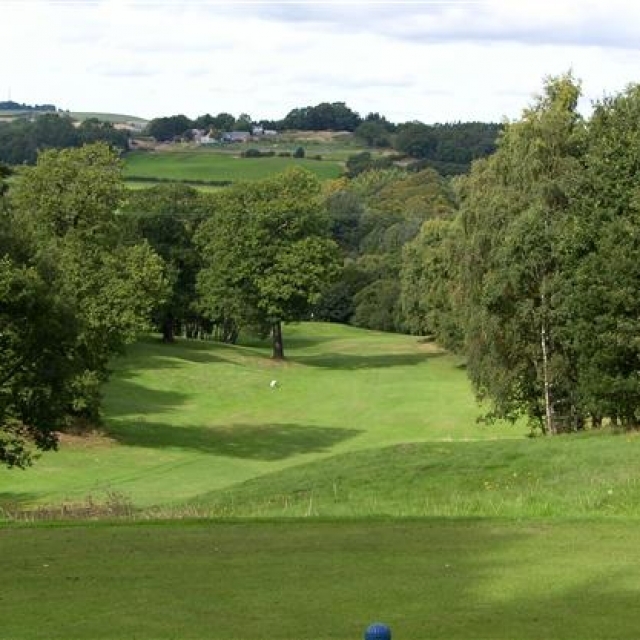 The 2019 CDGT will commence on Sunday July 7th at South Moor Golf club and follow the same route as 2018, Beamish Park GC on Monday 8th July, Brancepeth Castle on Tuesday 9th July and will conclude with an exciting “tour championship” style order of play at Barnard Castle GC. 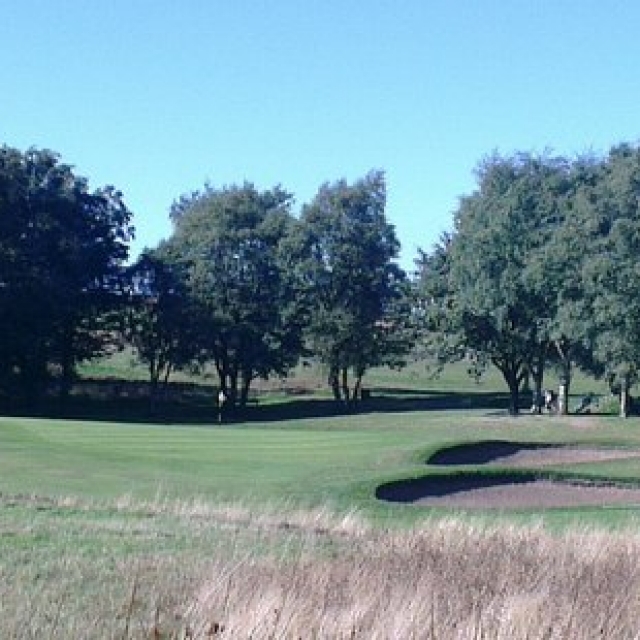 The County Durham Golf Trail ‘passport’ is a four course invitation for you to enjoy these courses at a discounted rate. 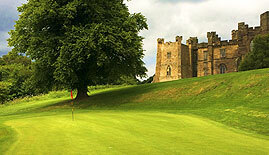 Four renowned courses, four days of golf and one memorable trip. 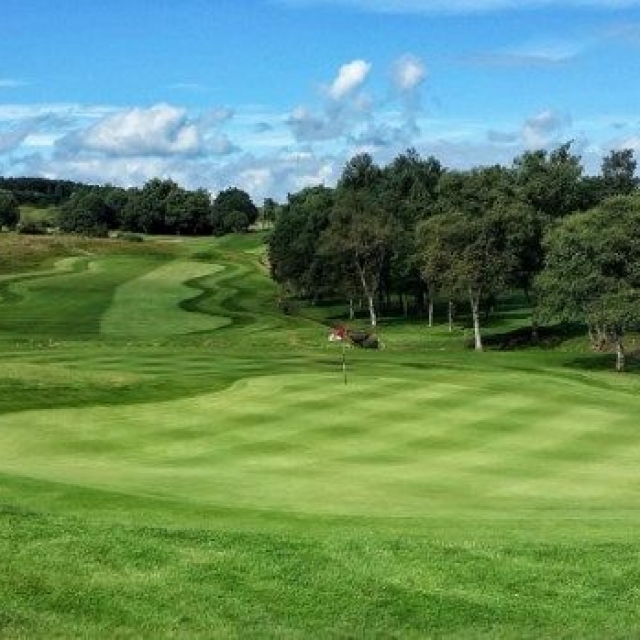 From the North of the region there’s the Dr Alister MacKenzie designed moorland classic at South Moor, a former venue of the McGregor trophy which winds it’s way through heather and gorse. 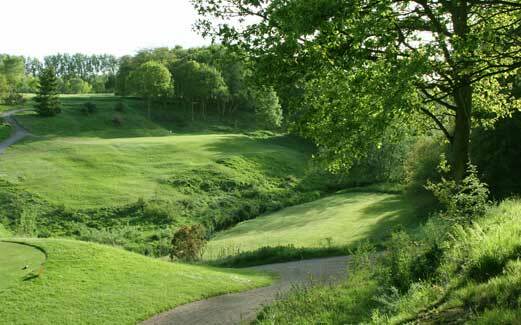 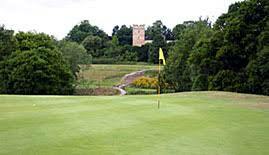 Next stop Beamish Park golf club, a beautiful Henry Cotton design that sits peacefully in the Beamish valley. 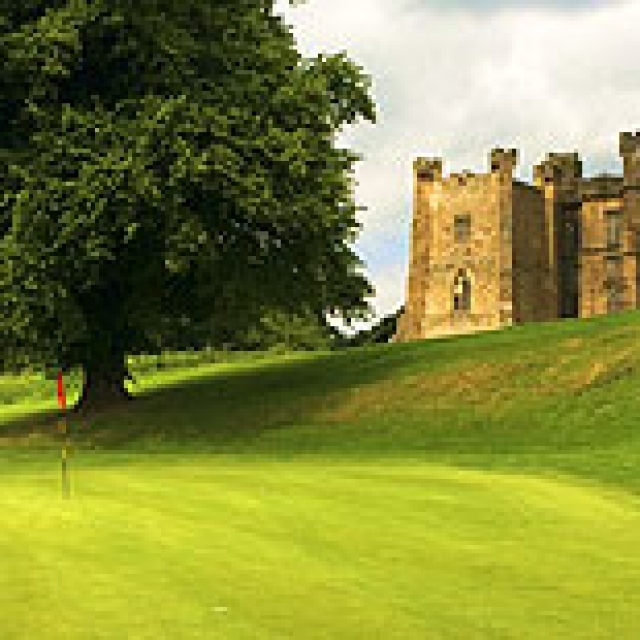 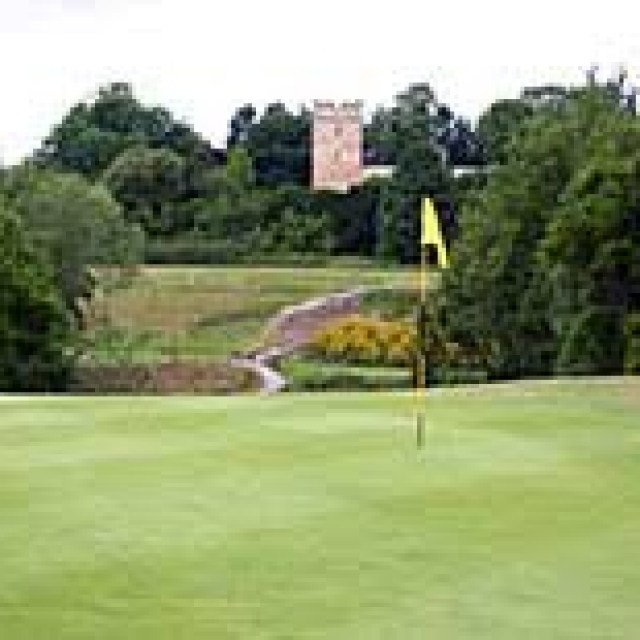 Then on to Harry Colt’s masterpiece at Brancepeth Castle, a worthy fixture in the UK’s top 100 courses with it’s dramatic and memorable par 3s and only a ten minute drive from the centre of Durham City. 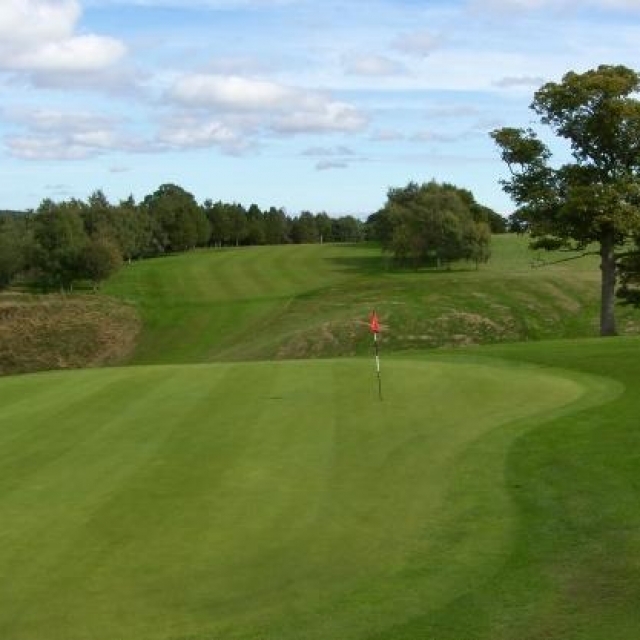 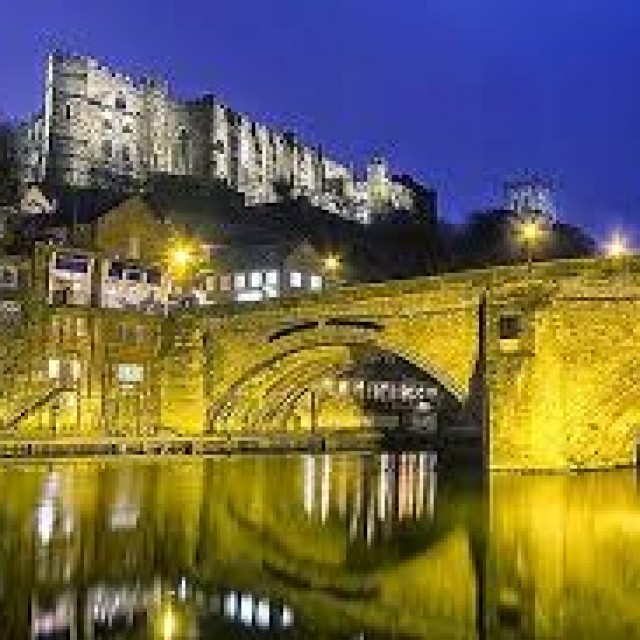 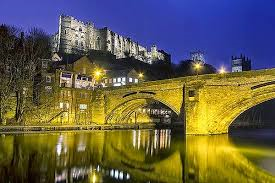 Finally, Barnard Castle, a picturesque and busy market town overlooked by it’s historic castle and wonderful countryside with an equally wonderful golf course. 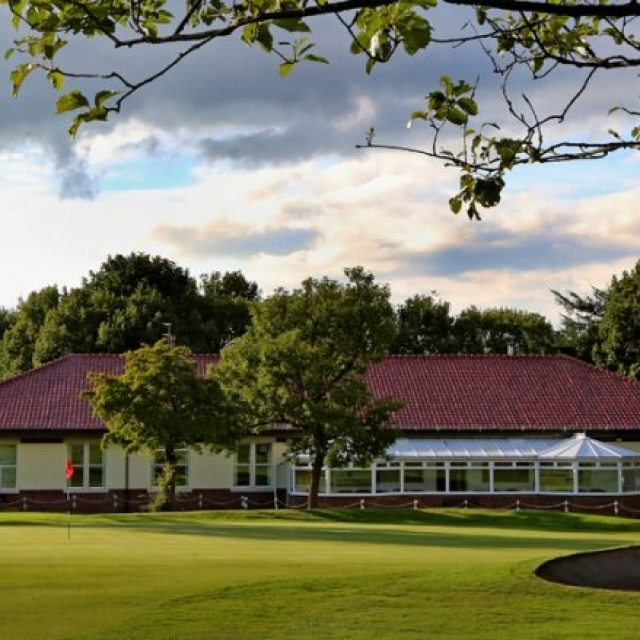 This event is open to pairs of any combination, Gents, Ladies or mixed with daily prizes as well as a final order of merit trophy and is brought to you with the support of ‘VisitcountyDurham’. 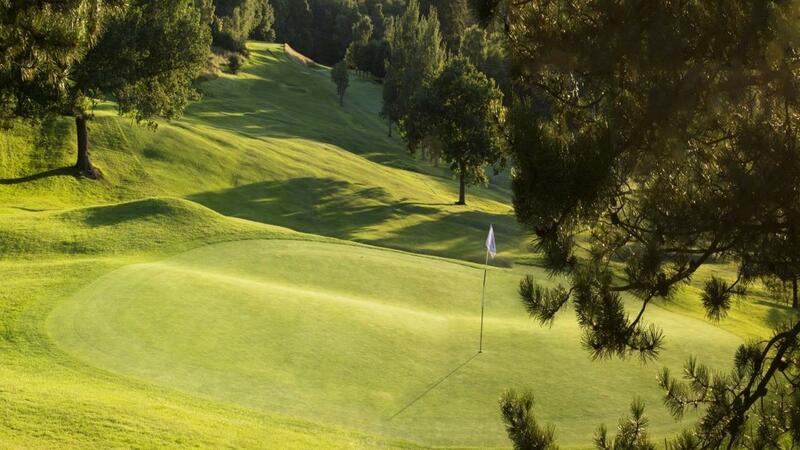 Together we hope to provide you with an unforgettable trip and for you to enjoy some great golf as well as everything the region has to offer. 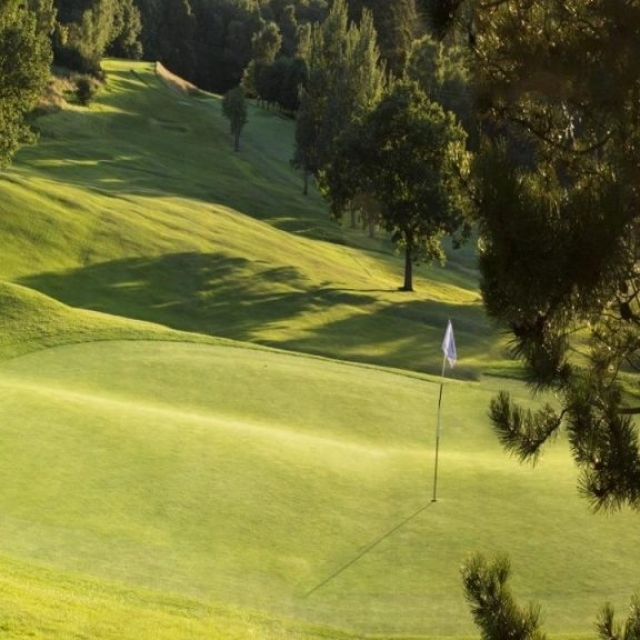 We have enlisted the support of several hotels who provide excellent accommodation and preferential rates for participating golfers. 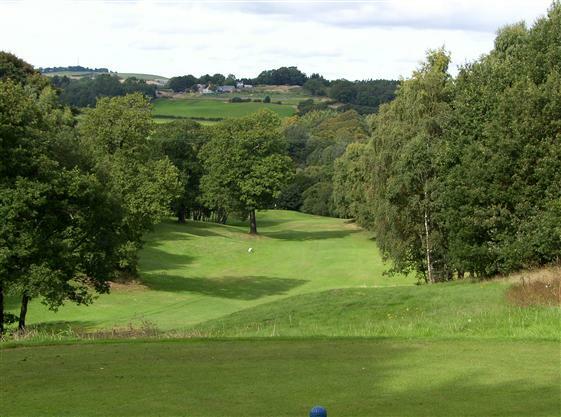 Come and join the County Durham Golf Trail !